ACCESS Twine for Car is a unique solution encompassing all connected entertainment options into a user-friendly interface. 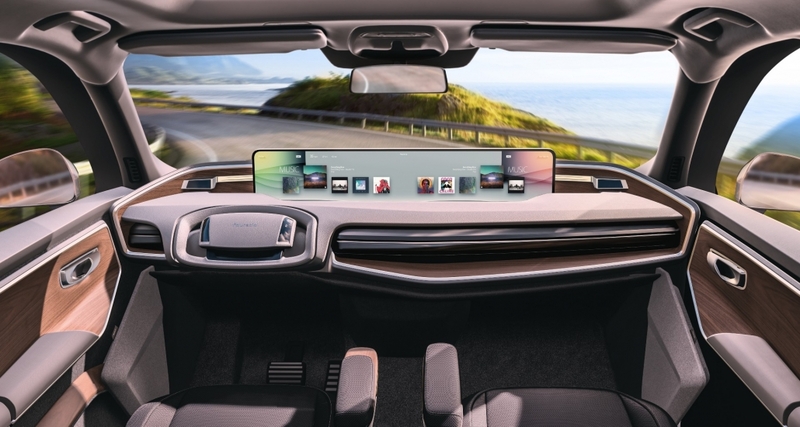 It enables carmakers and suppliers to provide advanced content experiences tailor-made for all car passengers, whatever the circumstances of their journey. ACCESS works with Tier 1s, studios, broadcasters, content rights owners, consultants, the legal profession, licensing and collecting societies, Digital Rights Management (DRM) technology and infrastructure providers to help make the next generation of compelling in-car services a reality.